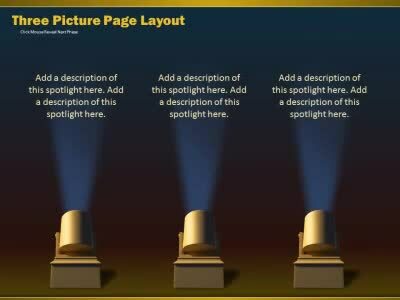 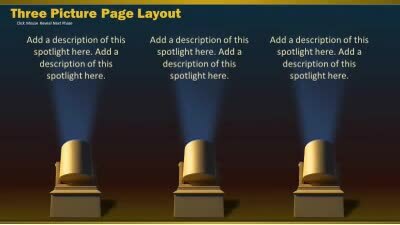 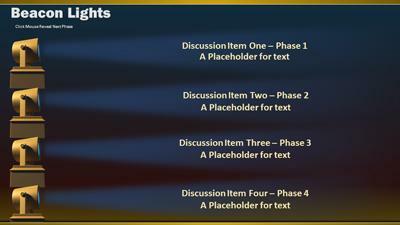 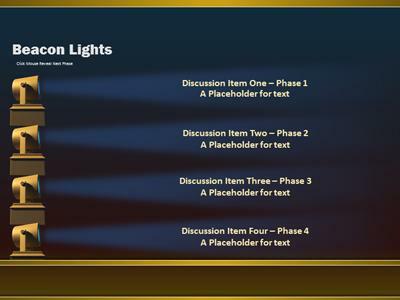 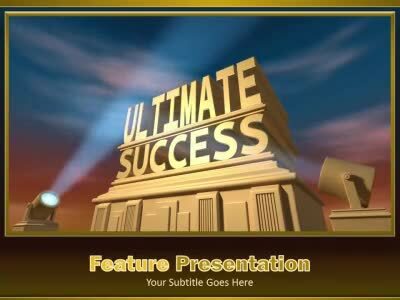 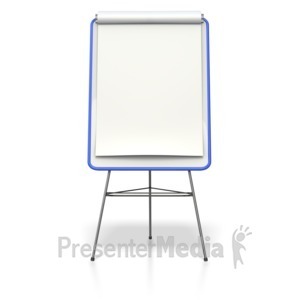 This template shows a feature presentation spotlight with the words ultimate success. 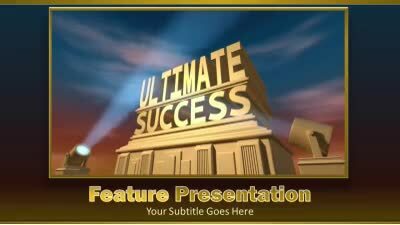 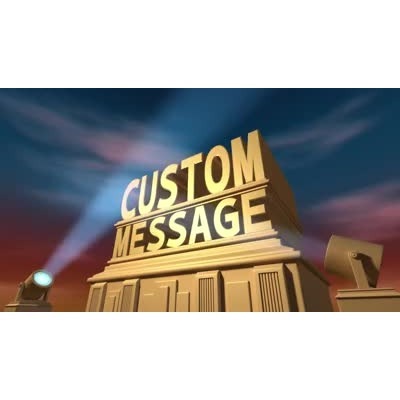 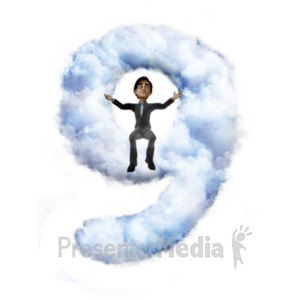 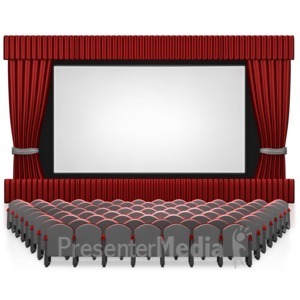 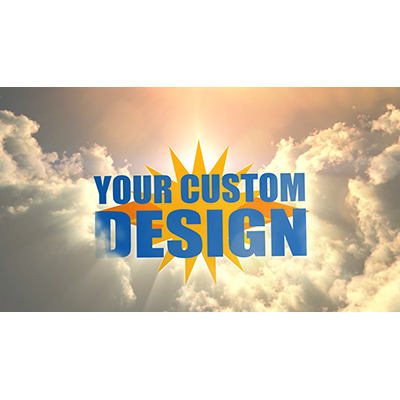 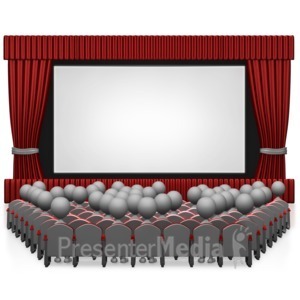 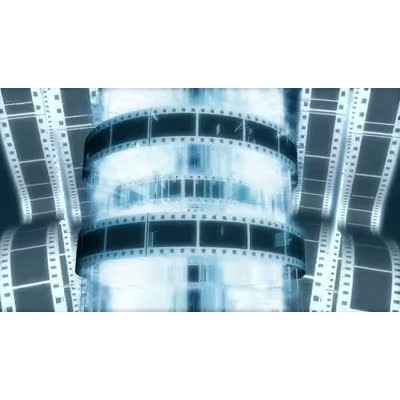 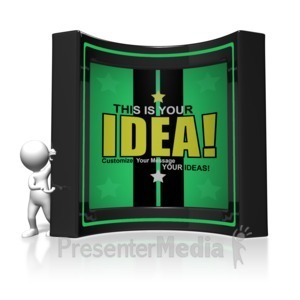 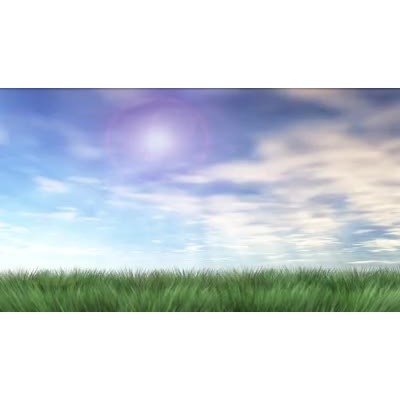 Contains tutorial how to add a custom video to replace the ultimate success video. 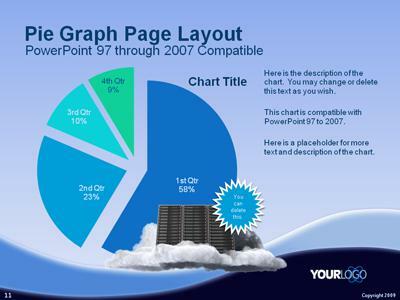 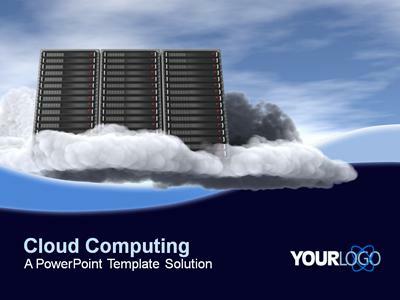 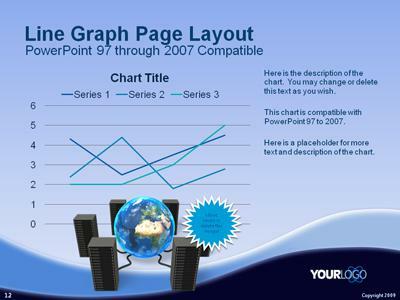 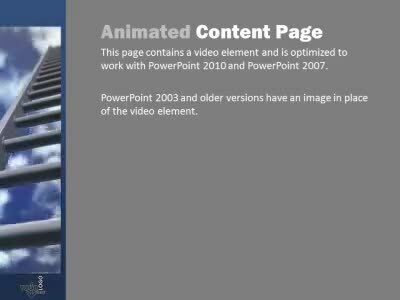 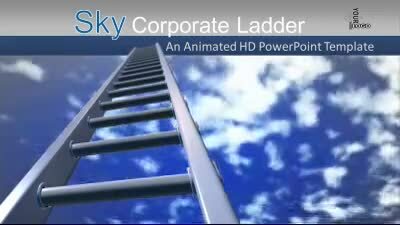 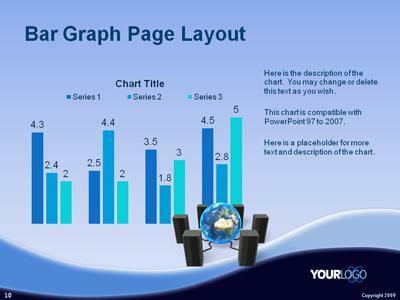 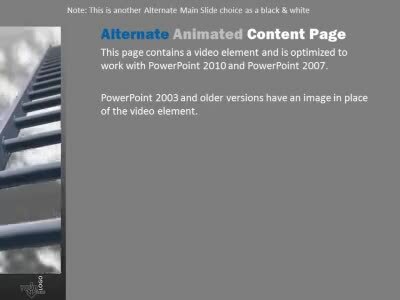 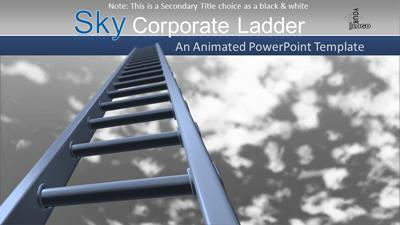 Download for PowerPoint or Keynote.